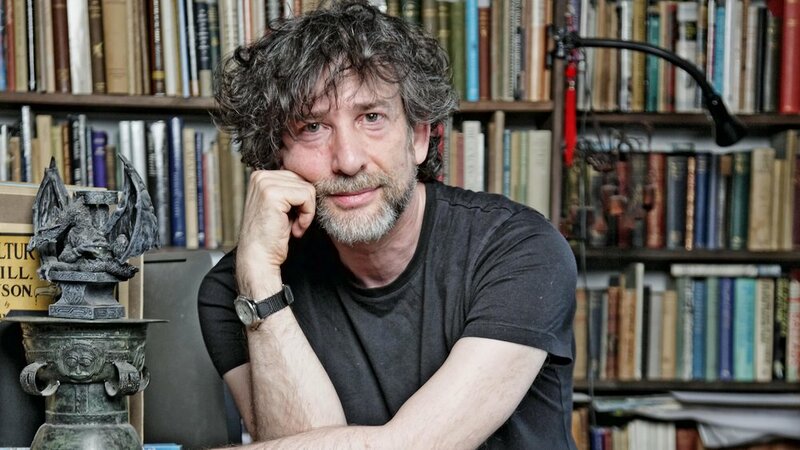 Author Neil Gaiman recently spoke to podcaster Tim Ferriss. Much of the conversation had to do with Gaiman's creative process, including his strategy for getting the writing done. ...I would go down to my lovely little gazebo at the bottom of the garden, sit down, and I’m absolutely allowed not to do anything. I’m allowed to sit at my desk, I’m allowed to stare out at the world, I’m allowed to do anything I like, as long as it isn’t anything. Not allowed to do a crossword, not allowed to read a book, not allowed to phone a friend, not allowed to make a clay model of something. All I’m allowed to do is absolutely nothing, or write. Seems very smart to me. But then Neil Gaiman is a smart man.